HP has announced that Volker Smid will become general manager and VP of the Technology Solutions Group (TSG) in Germany, adding him to the management team at Hewlett-Packard GmbH and driving the TSG effort. TSG is one of three business units, handles about 36% of the company's revenue and includes the Enterprise Storage and Server (ESS), HP Services (HPS) and HP Software groups. Since May 2005 Smid had been responsible at Novell for business in Germany, Austria and Eastern Europe until Jürgen Müller took over as area general manager in May 2008. Smid had previously been VP of EMEA and Asia-Pacific operations at Parametric Technology. 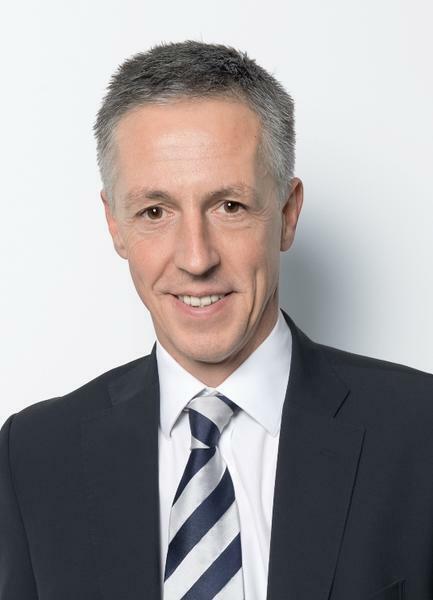 Volker Smid takes over as General Manager Hewlett-Packard in Germany. Smid takes over at HP from Uli Holdenried, who left HP the end of 2008. 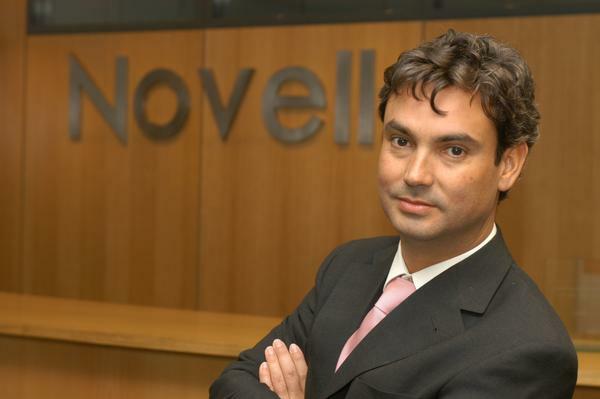 Meanwhile, the revolving door at Novell plays out as follows: Smid's former position now goes to Javier Colado, who joined Novell in 2006 and had been VP of channel partners since September 2008. Before he assumes his new position in April 2009, Colado will complete the introduction of some new channel partner programs and then may need to relocate. Colado's previous experience was as manager at McAfee and Lucent Technologies. He will report, as did Smid, to Novell president Ron Hovsepian. Marketing chief John Dragoon will be taking over the channel partner tasks.